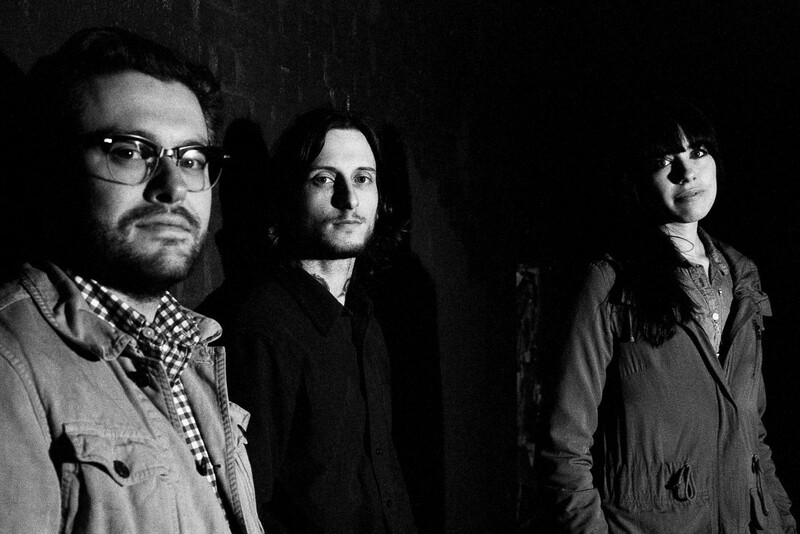 Self Defense Family has released a track titled "Cancel Man" from their album Duets. Duets is set to be released on September 30th on Iron Pier. You can listen to"Cancel Man" by clicking here. Self Defense Family has also announced a US tour for this fall. They will be touring select dates with Restorations, Goodtime Boys and Wild Moth.